UNUS MUNDUS - View topic - Leaving behind the "old soul"
I am writing a column for the journal I write for suggesting the hypothesis that there occurring in the West today a new theme. In the 12th century Britain took the Stone of Scone from Scotland to put under the throne in Westminster. Every monarch since including Elizabeth II has sat on that throne and stone at the coronation making it clear who was in charge. IN 1996 the British unceremoniously gave the stone back to Scotland. Tomorrow Scotland votes for independence but has England not already left Scotland behind? To England, Scotland represents the "old soul" and the psychic roots of contending tribes of a thousand years back - the primordial "Game of Thrones" is a literary reenactment and the excellent "The Tudors" from CBC. I live just short of the Canadian border below Quebec and have closely watched the rise of the Bloc Quebecois in the last 15 years - the Bloc has in the past called from secession from Canada but has lost steam in recent years. The popular view today is that secession will spread everywhere now but that is not what happened in Canada: The rise of the Bloc made Canada stronger and more independent. The Bloc likewise represented "old soul" to Canada - the Quebec license plates read "I remember" - its roots are in pre-revolutionary France. 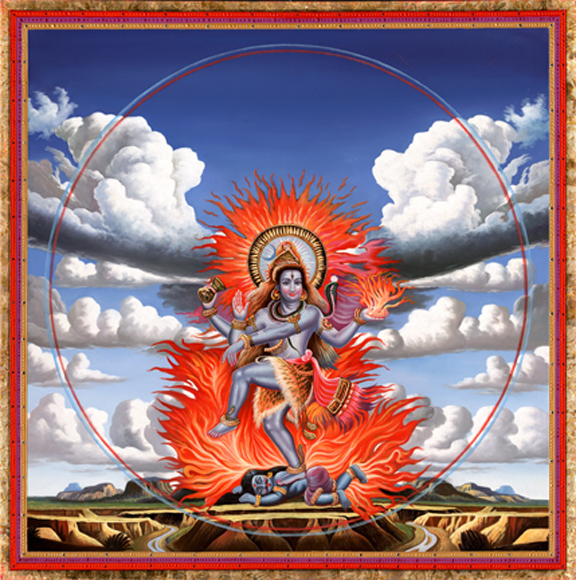 My suggestion is that England now is morphing to new form like that indicated in the classic Shiva dance in which the "old soul" is represented by a rat under the feet of Shiva, left behind for the rise of the Shiva dance and the world's new beginning - the dance of the creation and of "life and death." The more popular vision of the archetype is in the famous cover of Sgt. 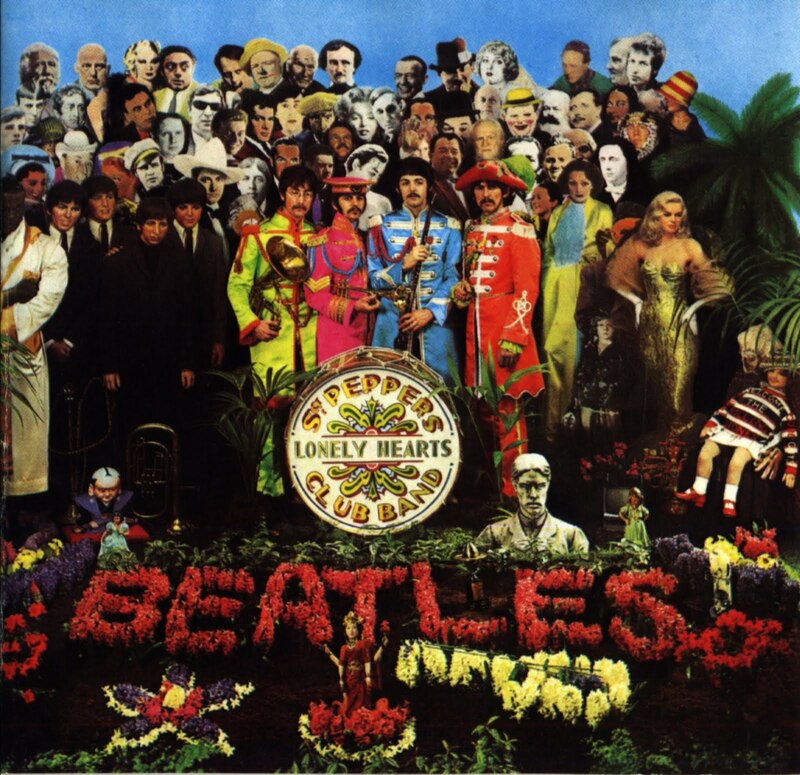 Peppers shows the Beatles rising out of an old form to a new aesthetic dimension leaving "old soul" behind as Madame Truffaut's wax dummies. If any psychologists who visit here have any thoughts on that feel free to send. My non-business email is quigleydude@yahoo.com. And incidentally, these same forces of the unconscious might be seen in Fox's recent dreams in which he visits the realm of the grandfather - world of the "old soul" - but in the last, grandfather yields to Fox's yearning and gives him a vehicle of modernity; an American muscle car suggesting Fox is going through a similar transformation. 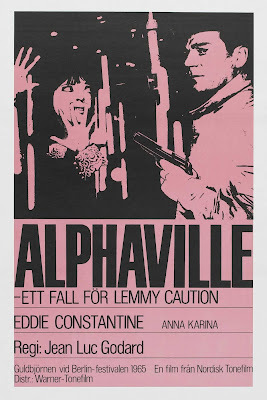 (This might be seen collectively in the soul of France in the Fifties especially in the Godard movies in my opinion the best is "Alphaville" in which the angel ["Constantine" - Eddie Constantine, the American actor in Paris] is an American tough guy.